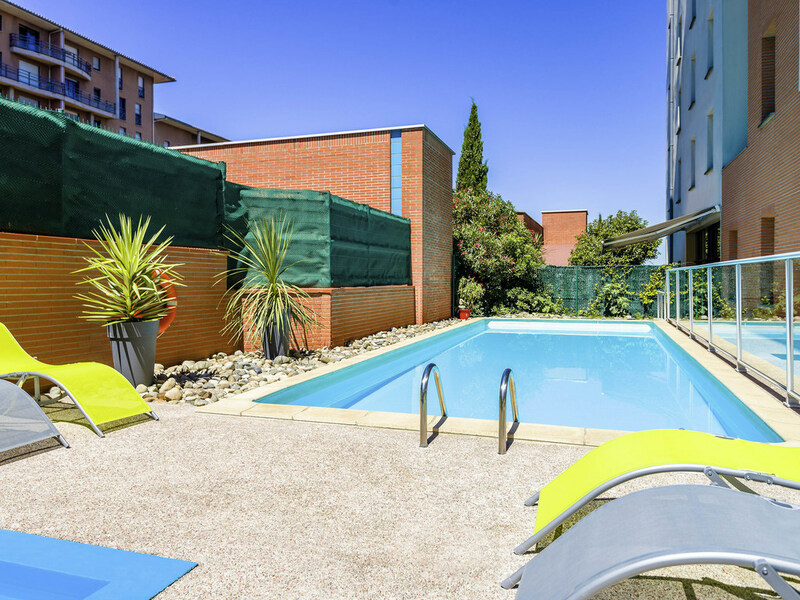 Nestled in the Toulouse hills, near the new Marengo district with its shopping, business and cultural centers, the Adagio Access Toulouse Jolimont offers direct access to the metro, enabling you to reach the city center in just 10 minutes. Its 96 comfortable and air conditioned apartments accommodate up to 4 people. This 2-star holiday residence also boasts an outdoor pool which is open in season and complementary high-speed Internet access. 여자 혼자 여행 가서 너무 잘 쉬다가 왔습니다. 프로모션으로 참 합리적인 가격에, 툴루즈 중심에서 2정류장 떨어진 최적의 위치, (학생들 많이 사는 안전한 동네에다가 지하철 출구 바로 앞에 위치해있어요^^) 안내데스크 직원분들은 처음부터 끝까지 정말 친절하셨습니다. 중간에 인쇄도 하나 부탁할게 있어서 여쭤봤는데 정말 넘 친절하셨어요 ㅠㅠ 감동 부엌도 방에 딸려 있어서 간단한 취사도 가능했고, 조금 추우면 난방도 틀 수 있어서 여러모로 정말 편하게 지내다 왔어요. 툴루즈 다시 간다면 꼭 이 호텔에 다시 묵고 싶네요! 가격대비 좋은 설비와 깔끔함. 방문당시 엘리베이터 고장으로 계단을 이용하여 5층까지 올라가여함.